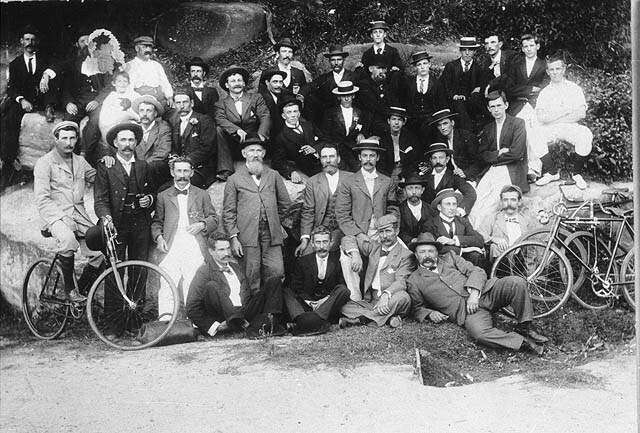 Founded in 1895 the Cootamundra Cycle Club is probably the oldest continual club in NSW. As was the case with many clubs, it went into recess during the war years. The Club continues to grow today.